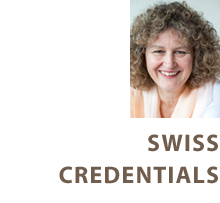 Psychologist specialized in psychotherapy, certified by the Swiss Federation of Psychologists (FSP). Registered in Geneva's Association of Psychologists (AGPsy). Authorized to practice by Geneva ’s Health Department.